The Shiba Inu enjoys remarkable overall health. They are sturdy capable dogs that possess excellent strength and cardiovascular capabilities. Because their genetics have not been tinkered with like other ‘designer dogs’ such as Bulldogs, their bodies function efficiently and they suffer from fewer conditions that are attributed to structural imbalance. 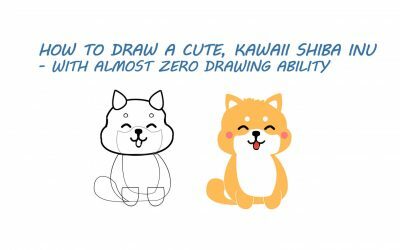 Shiba Inus do have some hereditary defects that can cause problems in the long term. Some of the more common issues Shiba Inus face are eye problems such as glaucoma and cataracts as well as patellar luxation and hip dyplasia. The most common and annoying health issue that many Shiba Inus face is F.A.D. or flea allergy dermatitis. Shiba Inus with F.A.D. are allergic to flea bites and will scratch relentlessly to relieve their discomfort. It is important for Shiba Inu owners to have an effective flea and tick control protocol in place at all times. 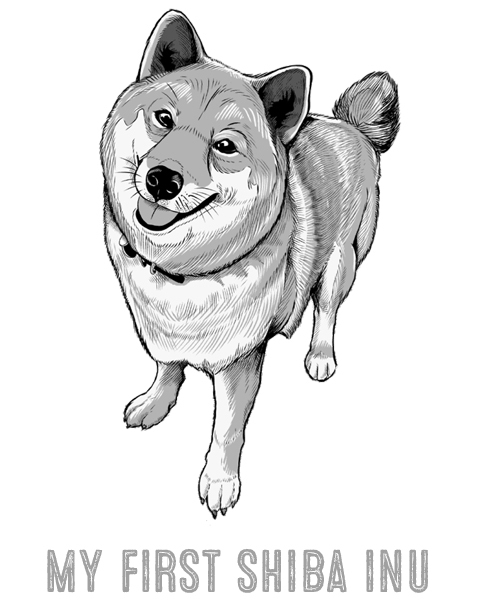 If your Shiba Inu exhibits signs of F.A.D. despite you having a flea control protocol in place, see your veterinarian to discuss other flea control options. Shiba Inus suffering from F.A.D should bathe more often with a high quality soothing shampoo that contains natural ingredients to soothe itching. There have been a few clinical trials that have found Shiba Inus to be more prone to anxiety issues over other breeds. The two most common anxiety issues Shiba Inus face are separation anxiety and noise anxiety. Shiba Inu’s should be fed a high quality diet. They will thrive on a varied diet of fresh, nutritious food. Although most veterinarian still recommend commercial “kibble”, there is a growing movement to move pets away from commercially processed foods to fresh. I stopped feeding my Shiba Inus commercial kibble and will NEVER feed it to her again. Read this article to find out why. Instead, she eats only fresh human grade food that has a balanced amount of fat, protein, and carbs. Since going on this nutrition plan, her health has never been better. Veterinarian’s do not learn much about dog nutrition during their studies. Yet, profit-driven dog food corporations fund much of these veterinarian’s studies and research – by all means, a serious conflict of interest. Dry kibble is akin to human cereal – highly processed and enriched with low-cost vitamins and minerals. Commercial dog food has only been around since the late 1960’s and was the result of needing a fast, convenient and cheap way to feed the nation’s pets. What did dogs eat before that? You guessed it – fresh food. If we as humans know that we should stay away from processed foods why should we feed it to our animals? Comparatively, animals have shorter life spans than humans so feeding them highly processed foods filled with various preservatives and fillers just doesn’t make sense. Most of the recommendations against feeding dogs fresh food are due to the assumption that we wouldn’t be able to create a balanced diet for our pets. In actuality, with minimal research and education, feeding a dog is much easier than feeding a human. 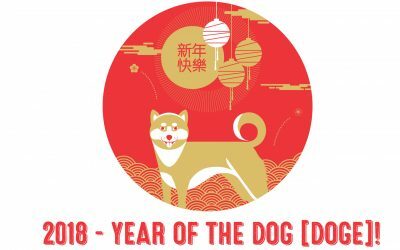 Dog’s are unlikely to be as fussy about food as humans are and actually enjoy and appreciate a varied diet. In general, to mimic how dogs eat in the wild, a diet consisting of 60 – 70% quality protein, 20% vegetable, and 10% quality grain would be good base to start at. It is important to research what human foods are dangerous to dogs before expanding on your dog’s menu plan. Feeding fresh will naturally be more time consuming and expensive than opening a bag of kibble. 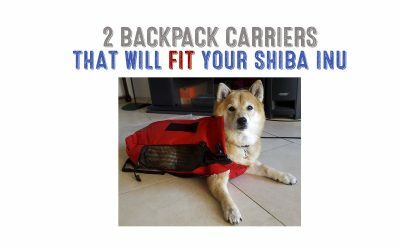 However, we all want our Shiba Inus to live a long and healthy life – so the benefits are worth the extra effort. Shiba Inus that are fed a proper diet will need fewer visits to the vet thereby offsetting the extra costs of fresh food. They will also suffer from less allergies and enjoy vibrant health through their senior years. 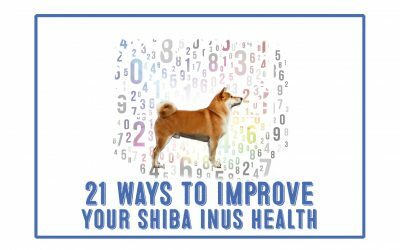 Some Shiba’s have allergic reactions to certain foods and the only way to discover the triggers is by the elimination diet using whole fresh foods. Performing an elimination diet with commercial foods is difficult because commercial foods have a lot of additional ingredients, fillers and additives.